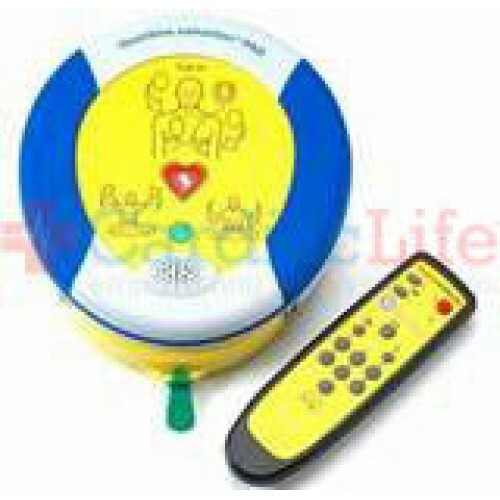 The easy-to-use HeartSine samaritan PAD Trainer with remote control guides users through simulated CPR scenarios. 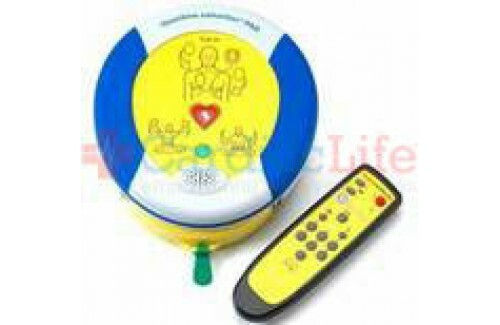 Note: HeartSine strongly advises that potential users of AEDs ensure their training is in line with current ERC/AHA Guidelines and are aware of the regulations and guidelines relating to training and the use of an AED in their specific country. Use AEDSafetrack Program Management to document that your AED is compliment with local and state laws.